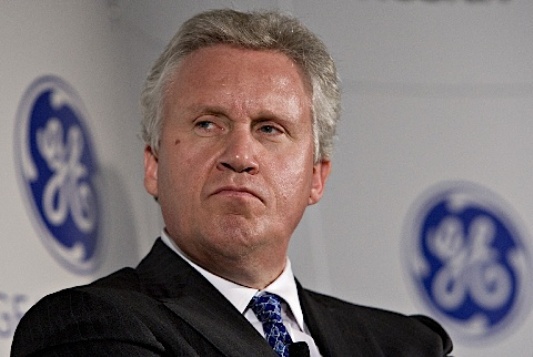 GE runs businesses "all over the region", and have employees from these banned countries, Immelt said. He added that, "these employees and customers are critical to our success and they are our friends and partners," thus GE would "stand with them" and work with federal officials to find a balance between security and the "movement of law abiding people." We are a very global team and we will stand together as the global political situation continues to evolve," Immelt further noted.